Pass into nothingness; . . . 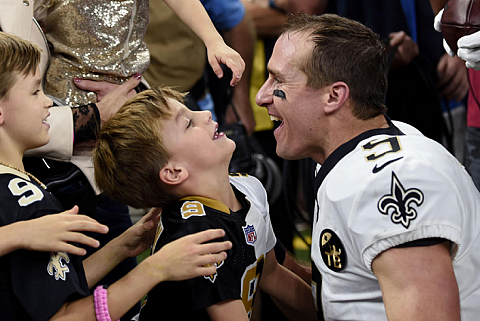 Upon learning that a new record would be set, and his own record broken, Peyton Manning recorded a congratulatory for video for Drew Brees. The . video displays a man not only of great humor, but one who is truly good-natured, humble, kind, and considerate. Much like Drew Brees, in fact.